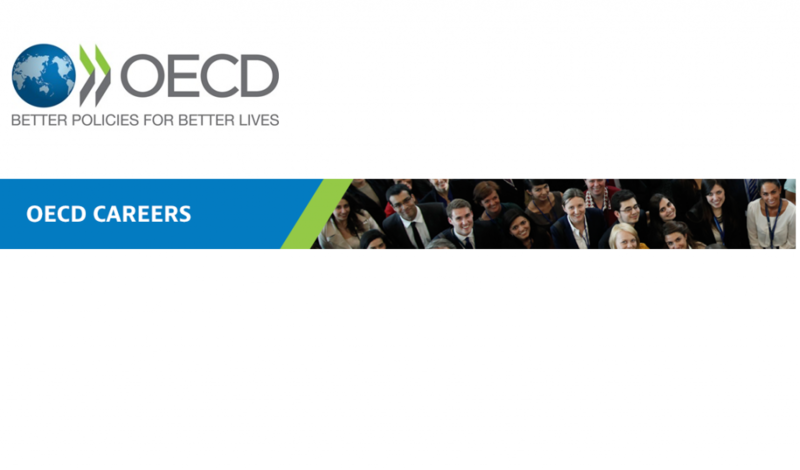 The OECD Directorate for Education and Skills is looking for a motivated intern to join the OECD Country Reviews team for a six months internship starting January 2019. The selected candidate will work with a dynamic team primarily on reviewing education policies in Abu Dhabi (United Arab Emirates). A National Review of Education Policy is a study undertaken to provide custom, independent, in-depth analysis and advice for a single country (or a sub-national education jurisdiction). A National Review can examine a nation’s entire education system, one level of education, or a policy area or educational process, such as evaluation and assessment within school education, or integrity in education.National Reviews of Education Policy use a mixed-methods approach, combining analysis of national and international data resources, analysis of national policy documents and research, and intensive field-based interviewing by OECD review teams. The OECD has undertaken over 40 reviews of education systems in OECD and non-member countries, including Colombia, Greece, Indonesia, Japan and the Netherlands. Data collection: Support the country review by collecting relevant data from different databases to provide contextual information as well as provide a comprehensive picture of the country. Organisation tasks: Support the team in planning dissemination, discussion and follow-up activities. Analytical Support: Carry out research to further build OECD’s knowledge on the various education policies such as teacher policies, curriculum, student assessment, school improvement, education financing and governance. To apply for this position, please send your CV and cover letter to Manuela Fitzpatrick (Manuela.fitzpatrick@oecd.org) and Soumaya Maghnouj (soumaya.maghnouj@oecd.org). Deadline for applications: December 7th 2018. Pre-selected candidates will be asked to take an online test on the December 12th at 2 pm Paris time. Selected candidates will be invited for an interview mid December 2018.